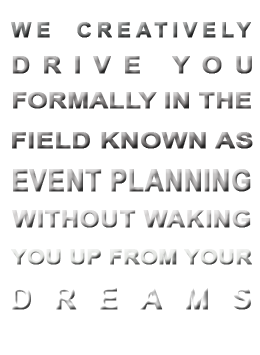 An event is something exciting, memorable and special to the event owner & most of the time it’s a dream. Today, the dreams of people are very advanced through the time factor matters with their busy schedule. However, Success of a dream can become an invaluable for the happiness of the dreamer. 3N EVENT & Wedding planners is a combination of four different minds who always gives unlimited care and extends a friendly hand to help and organize one’s dream event in a grand scale to the utmost satisfaction of the dreamer. 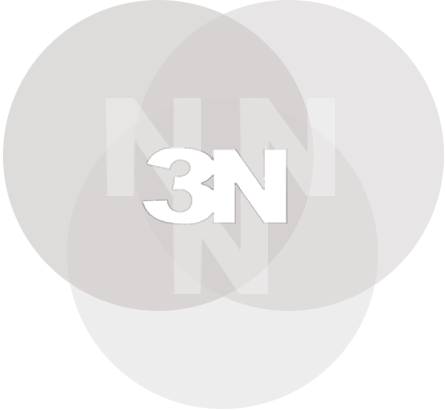 3N Event & Wedding planning company began organizing events in Sri lanka without a brand name and all the events 3N Event planners organized so far have been very successful. 3N Wedding planners have been able to touch the minds of our customers and feel the taste of their emotional and social needs during the past ten years (2008 - 2018). With the experience 3N event planners & wedding planners have now by rendering a customer oriented service during the past few years both as a hobby and a field of our studies, we thought of keeping one step forward to give our customers a reliable and enjoyable service under our brand name THE 3N EVENTS. Our service is unique and cost-effective. Yours and your loved ones’ satisfaction is 3N Event planners prime objective. Contact 3N event & wedding planners for your next memorable event and be free yourself in facing with problematic issues in organizing. Leave the burden to us. As a team 3N event planning crew will offer you the best and make it the most memorable moment in your life.